May 23, 2017 - Watch a deadly game of chase between an octopus and a crab. 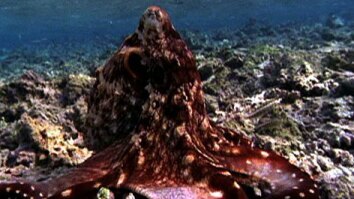 Filmed in Rose Bay, Sydney, Australia, the octopus pursues the crab by inhaling water and contracting muscles that shoot it out through a siphon, propelling the octopus in any direction. 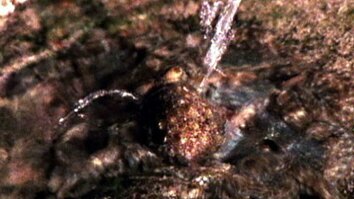 It uses its agile tentacles to reach out and grab the crab, pulling it down into the water. 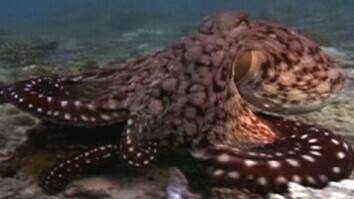 Octopuses use their sharp beaks to break through the hard exteriors of crabs, one of their dietary staples.